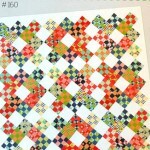 Judy Niemeyer is an international instructor known for her foundation paper piecing techniques and quilt patterns. 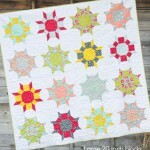 Her company, Quiltworx, has published over 100 foundation paper pieced quilt patterns over the last 15 years. 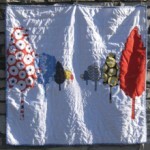 Her quilts and patterns have become well-known both nationally and internationally among quilters. 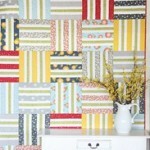 The patterns include many sewing techniques commonly referred to as foundation paper piecing, traditional piecing, curved piecing, strip piecing, and appliqué. 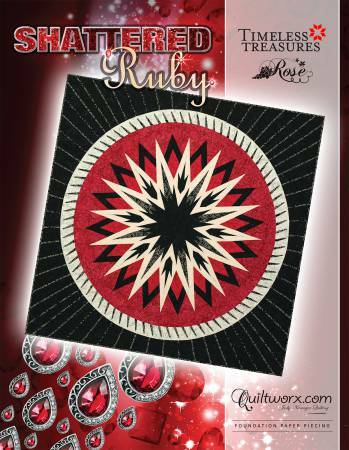 Shattered Ruby was designed as part of the Sunrise Mixer series. 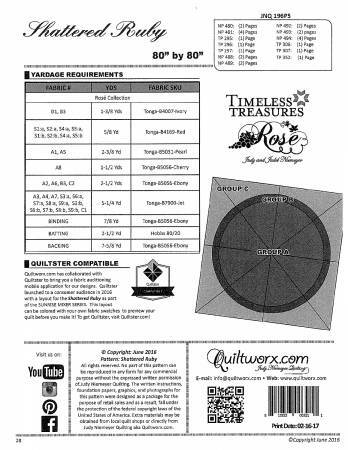 It makes an 80″ x 80″ quilt. 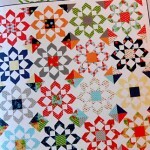 Foundation paper piecing, includes all papers needed to make quilt.